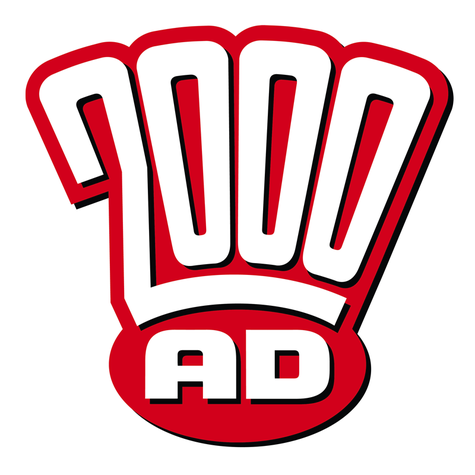 Late 22nd century. 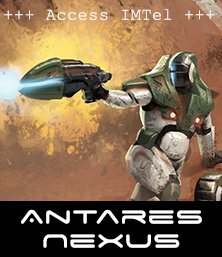 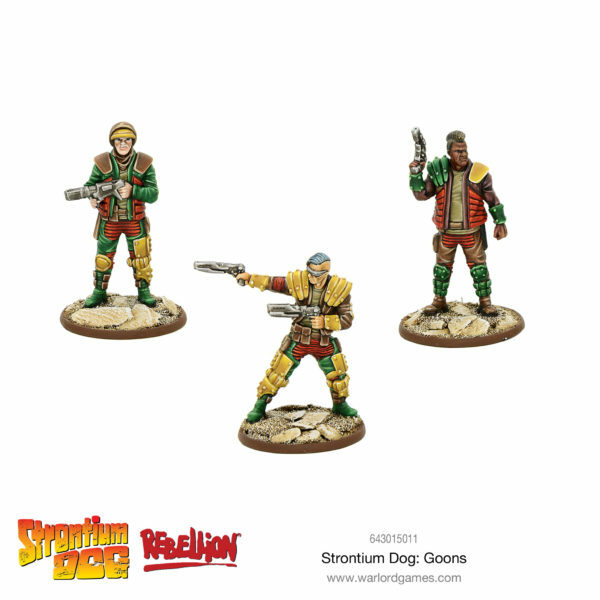 After the Atomic Wars of 2150, many survivors were warped by the Strontium 90 fallout. 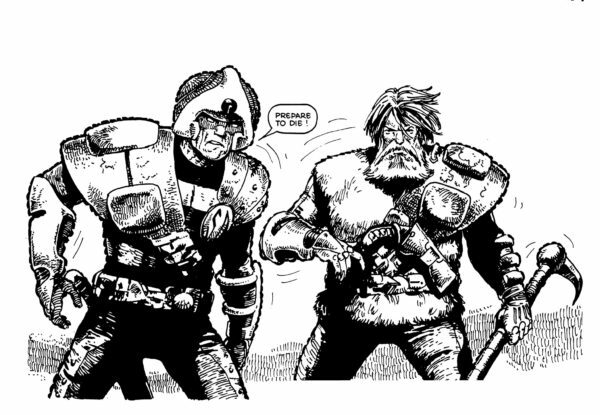 These ‘mutants’ became a victimised underclass, and the only job open to them was bounty hunting. 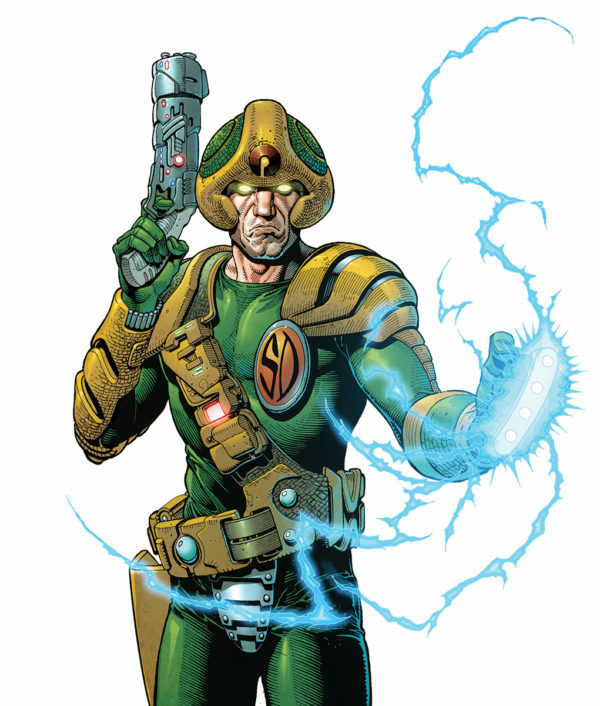 One such Strontium Dog is Johnny Alpha whose mutant eyes allow him to see through solid objects and read brainwave patterns. 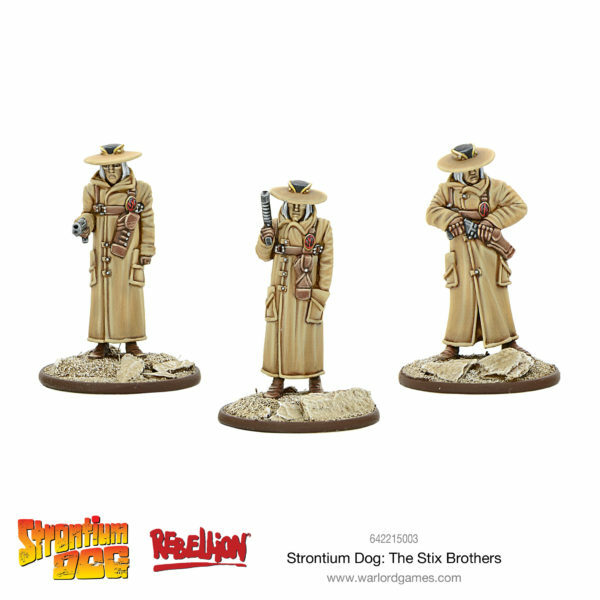 Character Focus: Who is – Max Bubba? 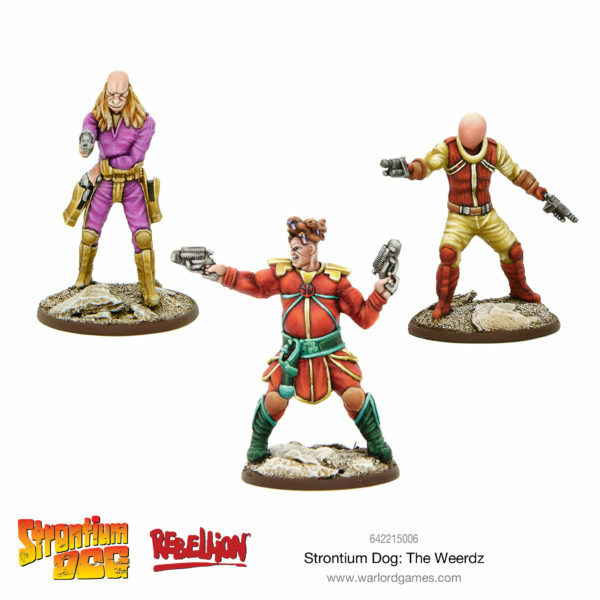 Who is – Wulf Sternhammer? 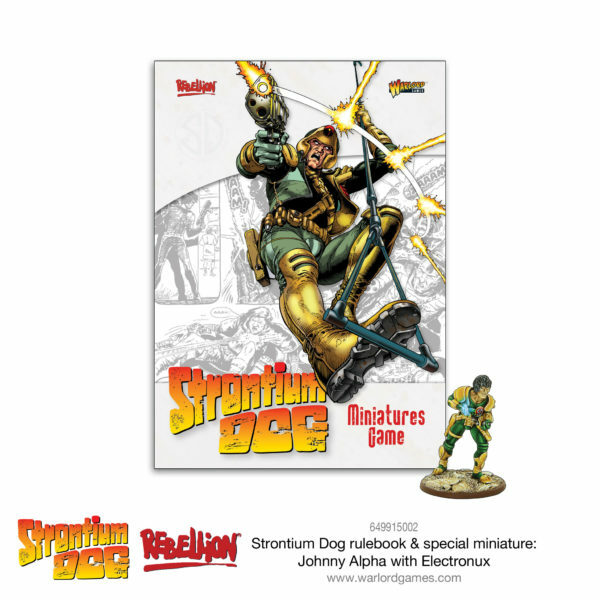 Character Focus: Who is – Johnny Alpha? 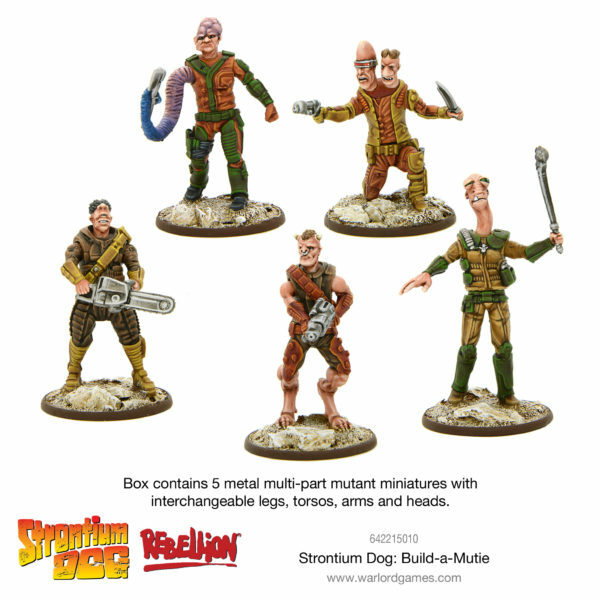 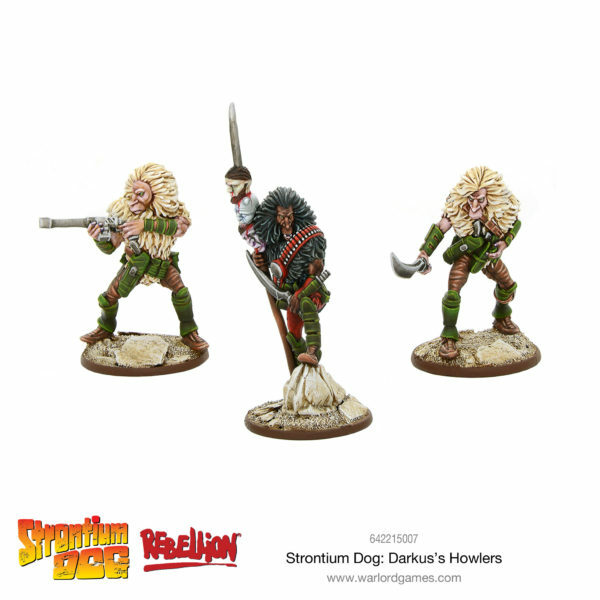 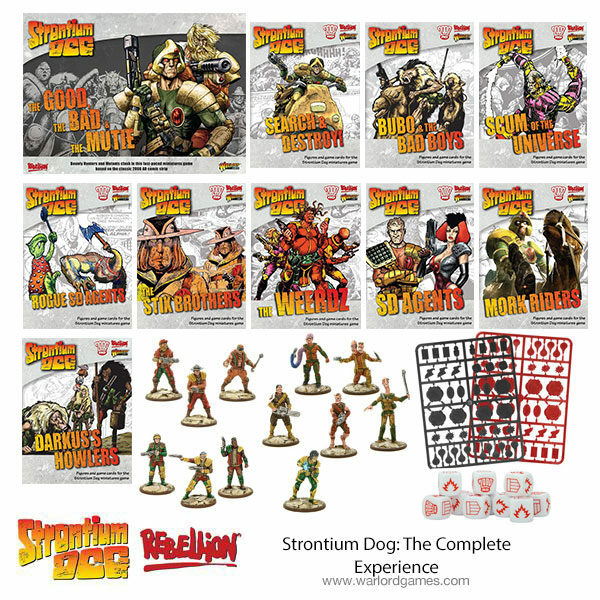 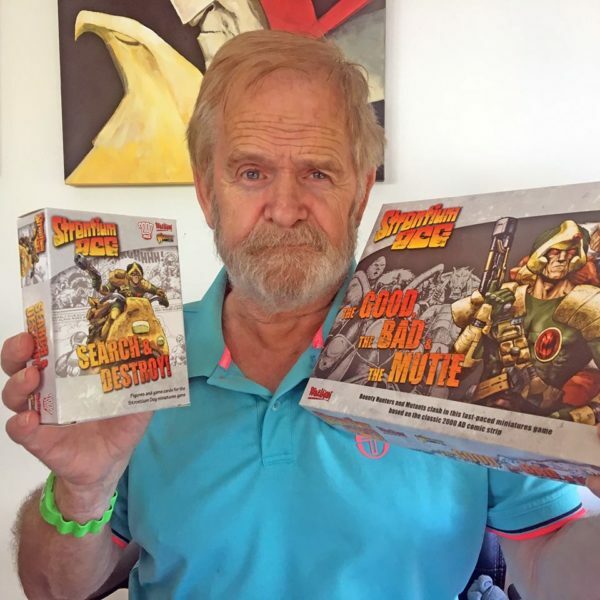 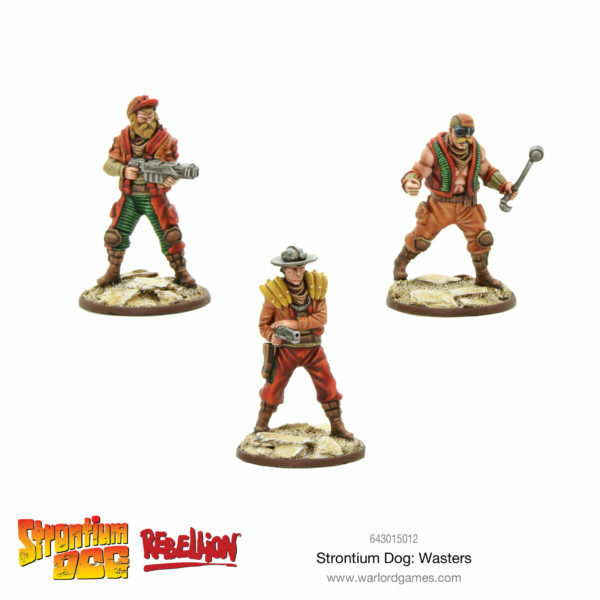 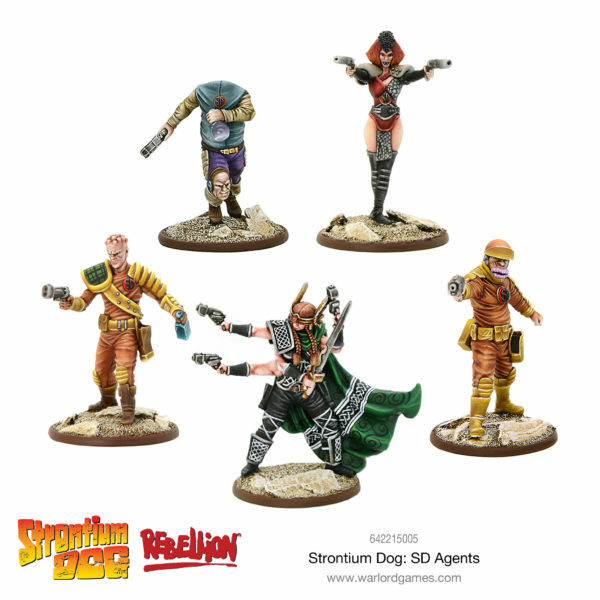 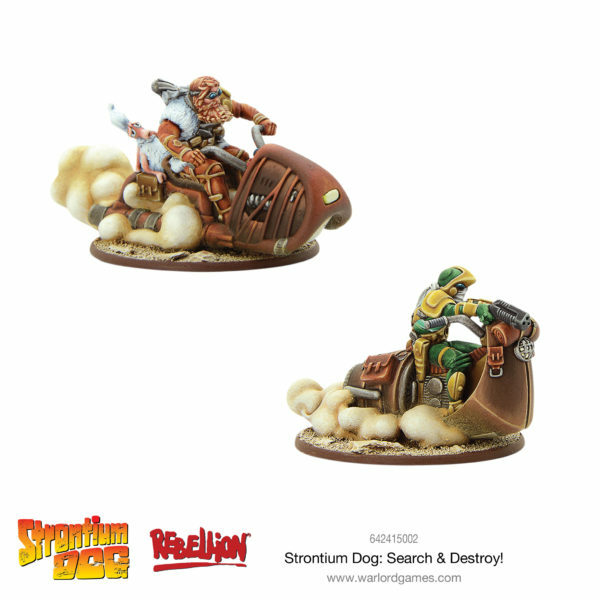 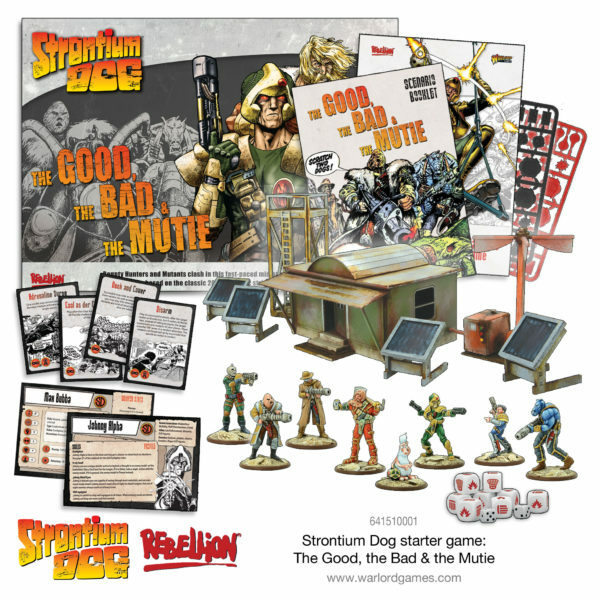 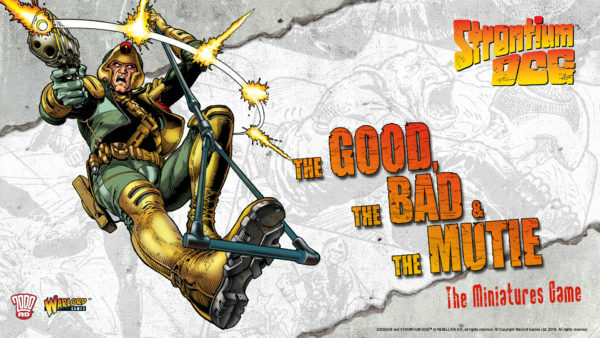 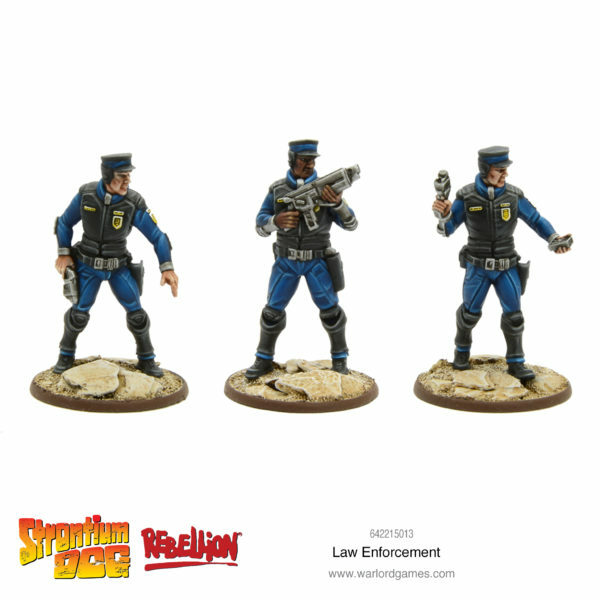 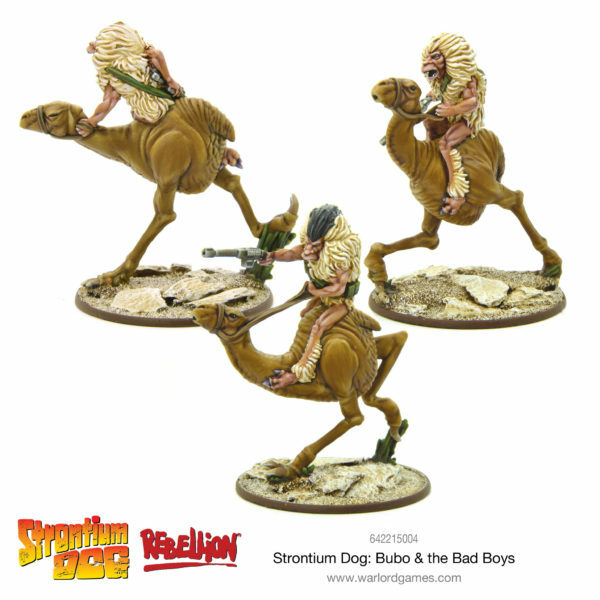 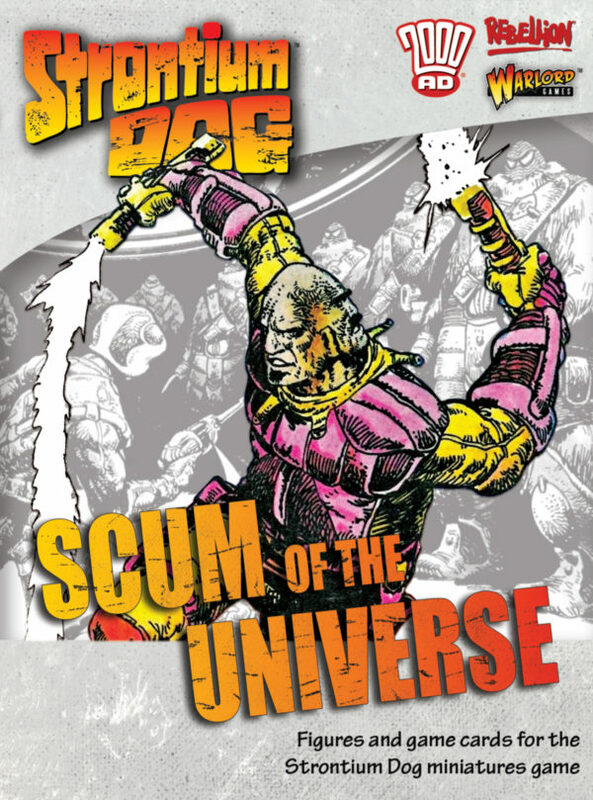 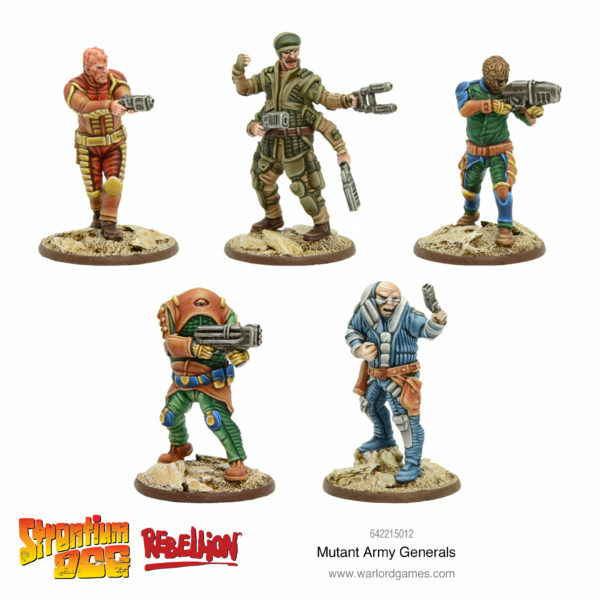 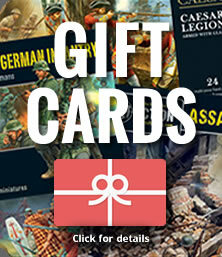 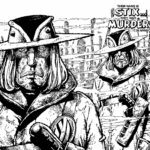 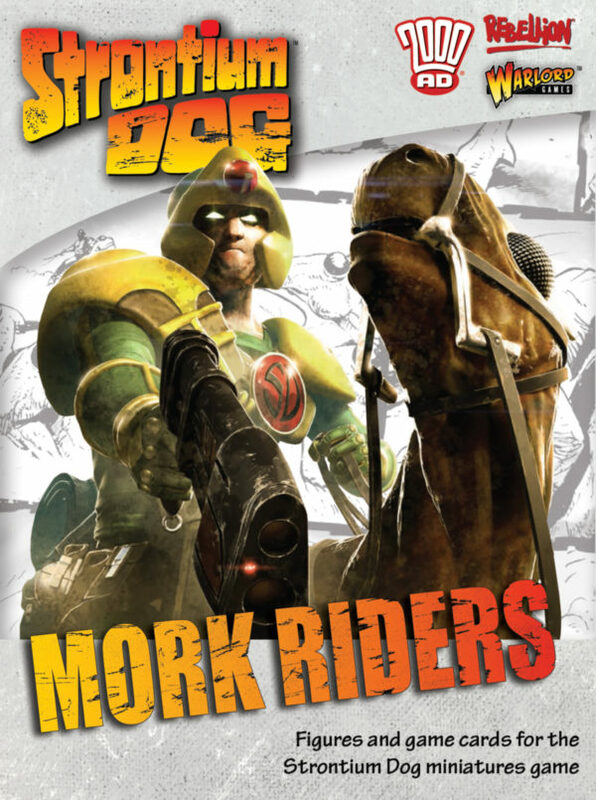 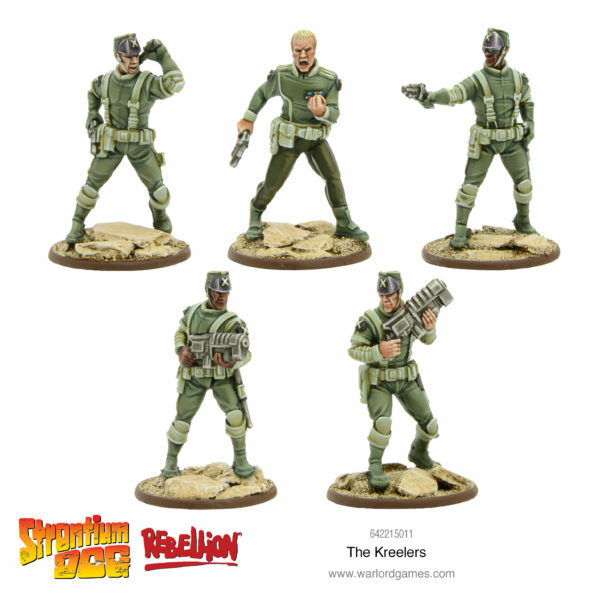 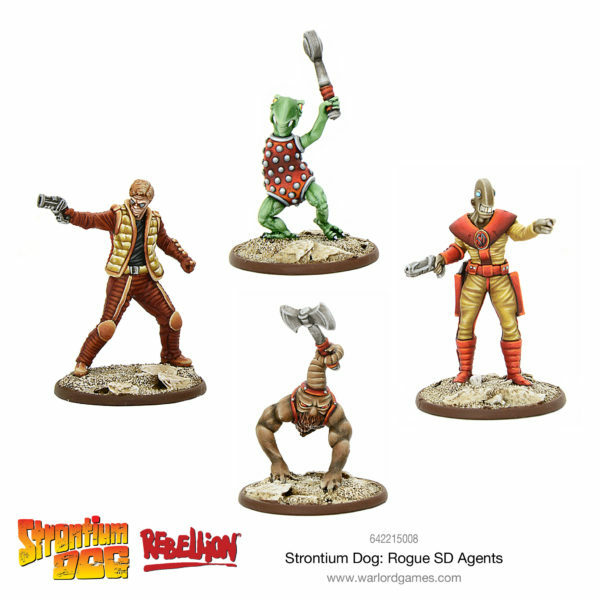 New: Strontium Dog – Search & Destroy! 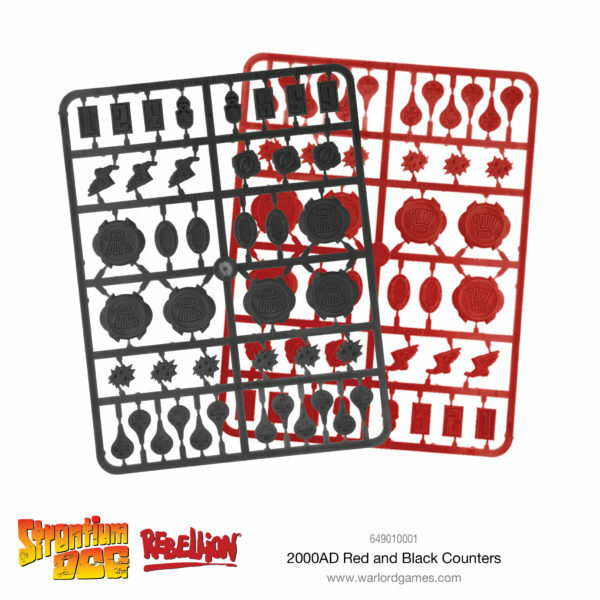 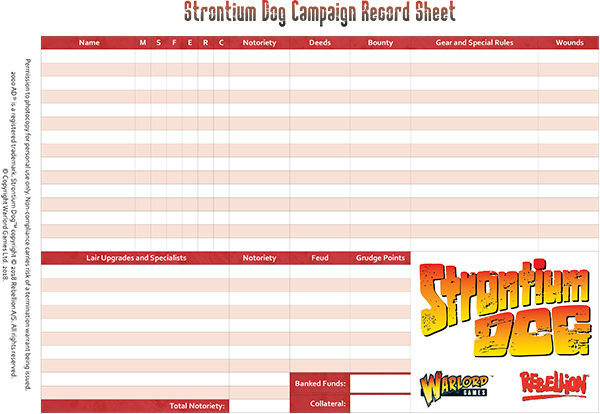 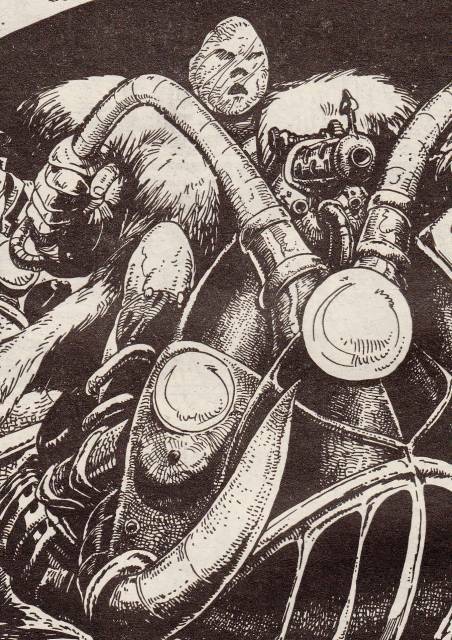 The Strontium Dog Campaign Record Sheet PDF below can be downloaded and printed for you to keep track of your bounty hunters or outlaws over the course of several games….